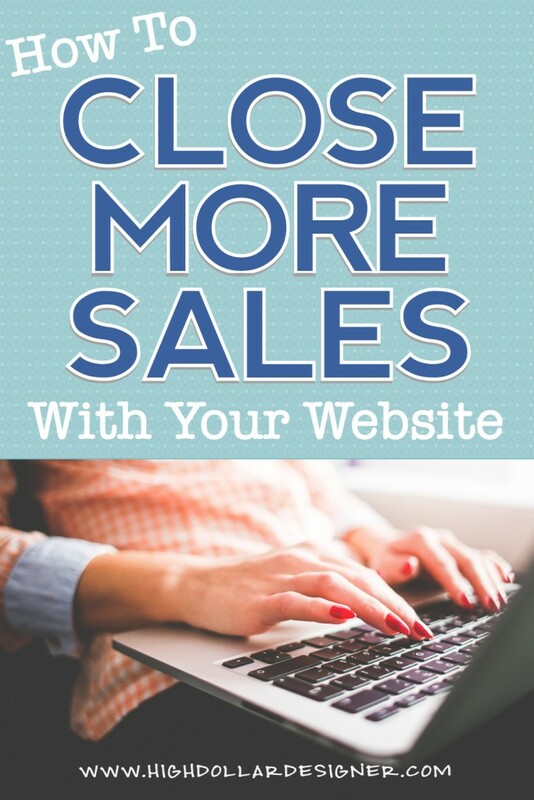 Your website is basically your storefront, your business card and your most important marketing piece all rolled into one. How it affects your visitors and potential clients then is certainly very important to your success. When you provide a pleasant and compelling experience… potential clients will return over and over again. 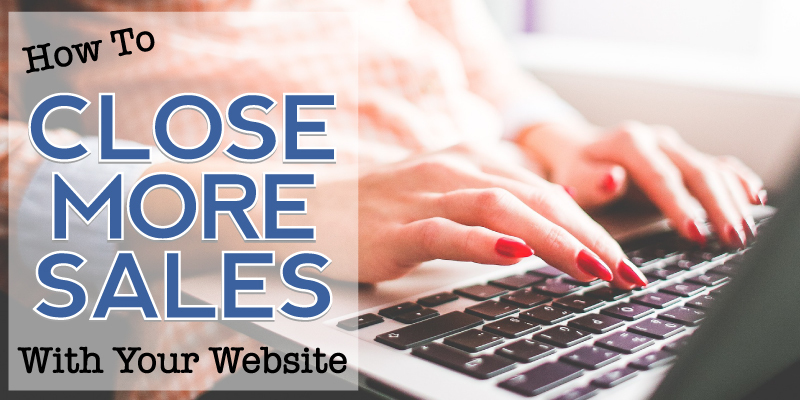 Let’s take a look at five things you can right now to create a website that sells FOR you. Publish video and audio content as well as written content. This provides your readers another way to access you and your personality. 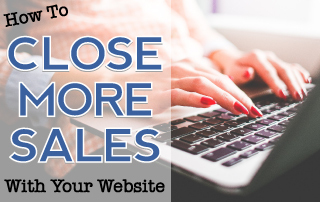 #3 Make sure your website is easy to navigate – It takes a visitor about 20 seconds to make a decision about whether they’re going to stay on your website or click away. If your site is laid out nicely, with products and services, information, prices, FAQs, and content that’s easy to find… then people are more likely to hang out – the longer they stay on your site the more likely they are to make a purchase or to return again. Keep your pages uniform with the same options and appearance. If you have a lot of content, great! Use drop down menus and organize your content by topic for easier access. Offer a search function where users can search for products, services, or content topics quickly and easily. Provide a way for users to easily go back to previous pages. A back key is an option however if every page has the same options and drop down menus, including the ability to quickly return to the home page, a visitor will always be able to find what they need. Test your website’s appearance on different browsers to make sure every visitor has a good experience. #5 Give them a soft sell – People expect to be sold to and they’re looking for it – they’re wary. Instead of hitting website visitors with a hard sell, provide information, solve their problems and show them the benefits of your products or services. They’ll be much more receptive and appreciative. Creating a website that sells for you requires a well thought out plan and a desire to create the best experience possible for your visitors. If you need help creating or updating your website, contact us for a complimentary website audit. We’ll review your website with you and let you know how you can start generating more client calls with it. Call 949-342-4564 today! I’ve believe in this advice for websites and so glad you posted it here. Do you think more designers should blog and and share content in a helpful way? I am not finding this to be a common practice in the design community. Are they listening and implementing? Yes! I do believe that more designers should blog and talk about their projects, share designs they like and talk about their services in a way that benefits the readers. Blogging is a great way to show off your work without sounding like you’re bragging!